shelves, but knew very little about their releases over the last three decades. Royal Cuvee’ ($37), a sparkling wine (66% pinot noir, 34% chardonnay) that impressed with multiple flavors on the nose and palate. I enjoy sparkling wines but often the true flavors are disguised by the effervescence. This is not the case with the “Royal.” The apple, honey nose extended through the palate with a creamy texture and, surprisingly, a pleasant minerality on the finish. Something that most of us do more of during a formal tasting is exploring the bouquet of the wine. Neglecting to do this while enjoying a glass with dinner diminishes our capacity to capture the full sensory adventure. 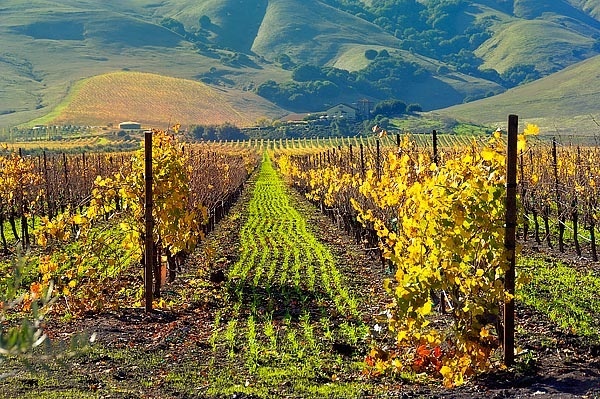 Gloria Ferrer is located in the south Sonoma County Carneros region, impacted by morning marine layers from San Pablo Bay and, for years, described as an area to avoid when planting new vines. It is the coolest and windiest region in both Sonoma and Napa Valley and the poor draining, rocky soils make it a struggle for grapes to survive. A possible solution is to find a grape varietal that prefers cool, wet winds and indigent soil. After early century phylloxera (root disease) decimated the original vines, further damaging the region’s reputation, well-known wine producer Louis Martini purchased a large area within the Carneros in 1942 and began to experiment with cool-climate chardonnay and pinot noir. Known as the “heartbreak grape,” the difficult pinot noir does seem to thrive when coping with the challenges that define the Carneros terroir. 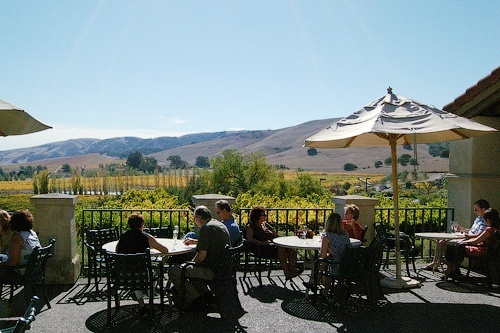 Soon, Carneros caught the eye of sparkling wine producers and rapidly became a desired region, associated with quality chardonnay, pinot noir and sparkling wines. and Meyer lemon. There is a remarkably rich texture to this Carneros sparkling wine, enhanced when paired with smoked salmon and goat cheese. Ferrer to Dolores Sala. 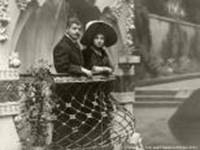 Soon after, the young couple released their first cava (Spanish sparkling wine) and established the Freixenet label becoming largest producer of “method champoise” wines in the world. After a 1930s visit, Pedro’s dream of launching a winery in the United States was tragically cut short when he was killed in the Spanish Civil War. His ambition lived through his son, Jose, who returned in 1982 to purchase land in the Carneros and establish Gloria Ferrer Winery, named after Mrs. Ferrer. 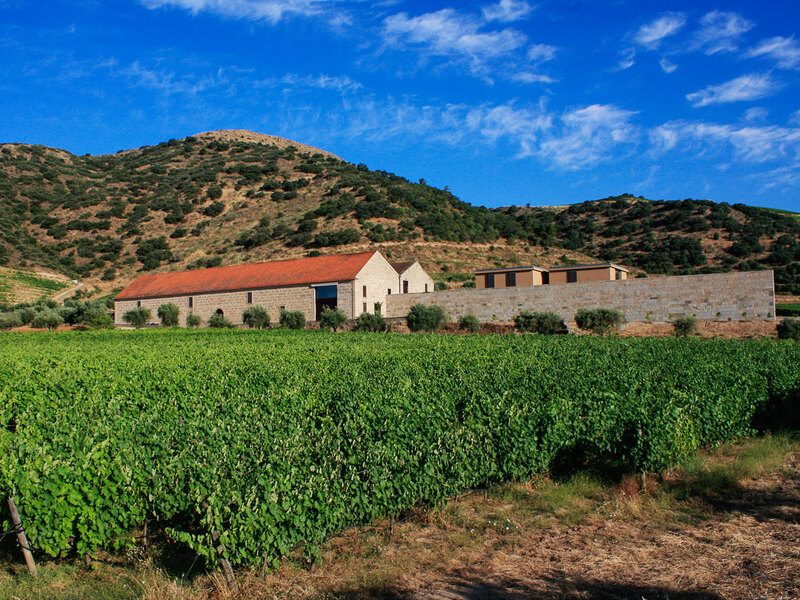 A few years later the Gloria Ferrer Caves and Vineyards opened with production and tasting facilities replicating a “classic Catalon farmhouse”. Today, the family and team farm over 300 acres of estate vineyards producing six sparkling wines, five pinot noir, a cool-climate chardonnay and a merlot. Did someone say merlot? 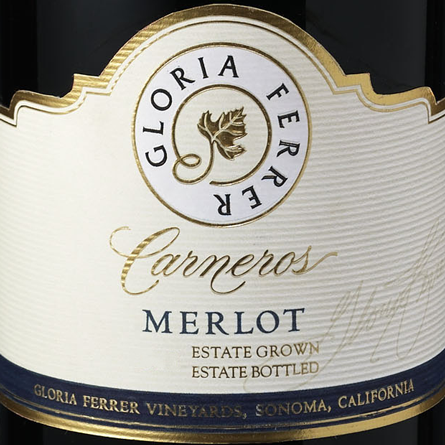 2009 Gloria Ferrer Carneros Merlot ($28), a Bordeaux varietal that was nicely balanced with dominant dark berries bouquet and chocolate hints to enhance the dark fruit flavors. Of course, merlot pairs best with beef or lamb dishes. However, vegetarians can pair it with aged cheeses and even vegans can enjoy this accessible wine by itself.. In the wine world, the opposite of sweet is defined as “dry.” With sparkling wines, dryness in described through “brut” and “extra brut”. The pinot noir dominant 2011 Gloria Ferrer Brut Rose’ ($47) is emblematic of the modern rose,’ varietal specific, crafted from carefully selected fruit, dry and a bit pricy. 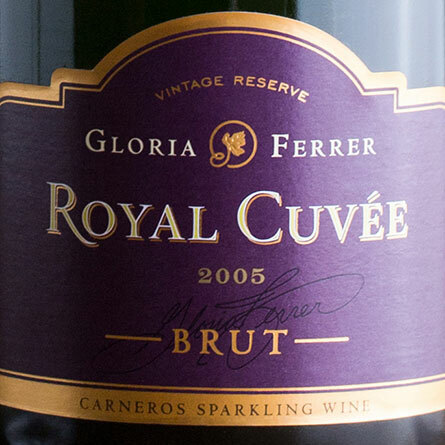 For those seeking a very dry sparkling wine, the 2006 Gloria Ferrer Extra Brut Cuvee’ ($47) is an option and those who prefer something sweeter can choose from two flavorful, value-priced, non-vintage sparkling wines that concluded our tasting. Competition, is also very fruit forward with some sweetness courtesy of a small amount of muscat in the blend. 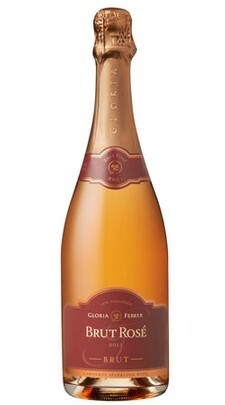 Both sparkling wines offer pleasant zest and texture at a reasonable price. With 335 contiguous acres under vine, the Gloria Ferrer Estate makes for an impressive landscape that allows assorted options to “isolate and enhance” flavors while producing unique Sonoma County wines. While pinot noir and chardonnay are hallmark varietals for the region, the blending of the two in creating diverse sparkling wines is rare. 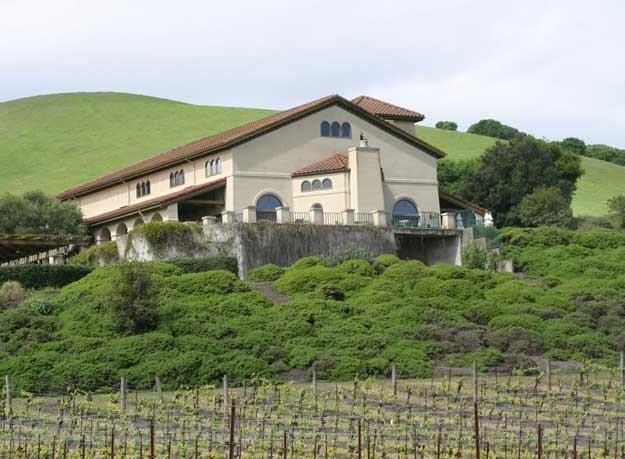 the Gloria Ferrer Winery is a relaxing 50-mile drive from San Francisco and provides another dimension to your exploration of the Napa-Sonoma area, renown throughout the world for the production of extraordinary still and sparkling wines. This entry was posted on Saturday, July 11th, 2015 at 3:54 am	and tagged with Carneros, Gloria Ferrer Winery, methode champenoise, Sonoma Carneros and posted in Wine. You can follow any responses to this entry through the RSS 2.0 feed.